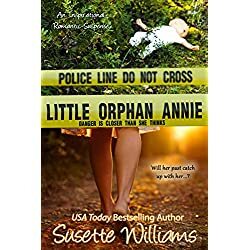 When Catharine Olsen leaves Holland for America as a mail-order bride, she brings along some extra baggage: two sisters, her mother’s set of Blue Willow china, and a tragic past. 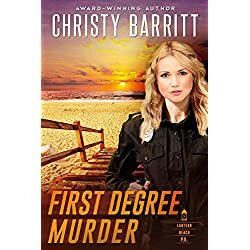 When she arrives in Cheyenne, Wyoming, she promptly marries Peter Andersen and dreams of starting life over in this rugged land. Peter is kind and patient with Catharine and accommodating to her sisters. His mother, however, is not. 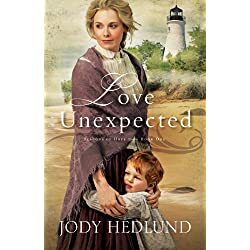 When she begins a campaign to sabotage Peter’s marriage, Catharine is distraught, worried that her secret past will be discovered. 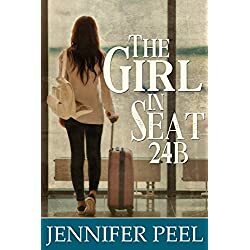 Will her life end up as nothing but broken pieces? Or will these trials make her stronger? The year is 1908. The little town of Corinth, Colorado, lies in the gateway to the majestic Rocky Mountains just west of Denver… just far enough from the city to avoid close scrutiny, but close enough to be accessible. Few know of the wickedness hidden in the small town, so picturesquely set in the foothills of the mighty mountains. 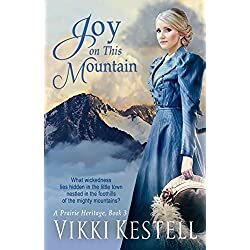 Joy on This Mountain follows Jan and Rose’s Thoresen’s daughter, Joy, as she travels to Denver and on to Corinth, Colorado, uncovering a wicked travesty and risking all to rescue those trapped in its snares. The legacy of Jan and Rose has far-reaching and unexpected consequences. The Berenstain Bear series helps children learn how God wants them to live every day. When the Bear family practices going to church, praying, and being kind, plus remembering how much God loves them, their lives are much more joyful. 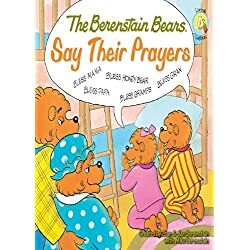 In The Berenstain Bears Say Their Prayers. Brother Bear discovers that God answers every prayer—in his own way and time. Children will learn, along with Brother Bear, that praying isn’t just for bedtime.